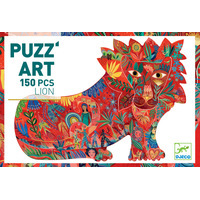 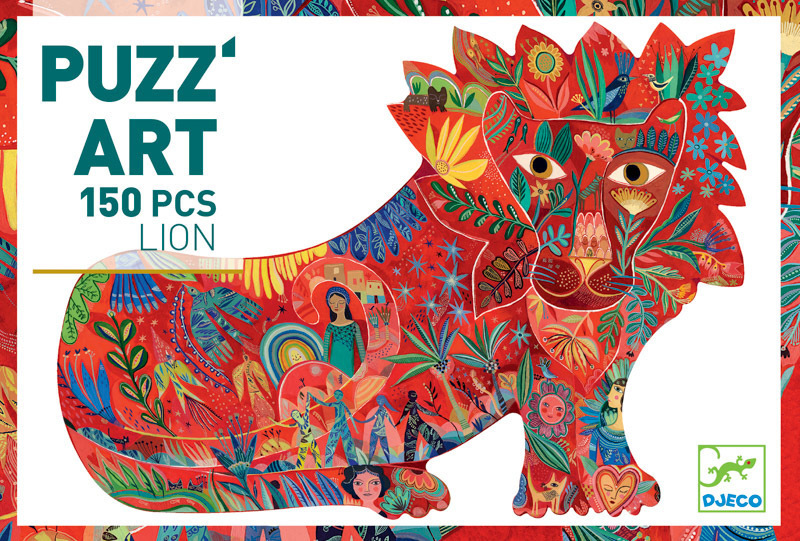 This beautifully illustrated puzzle features 150 pieces that join to create a majestic lion. 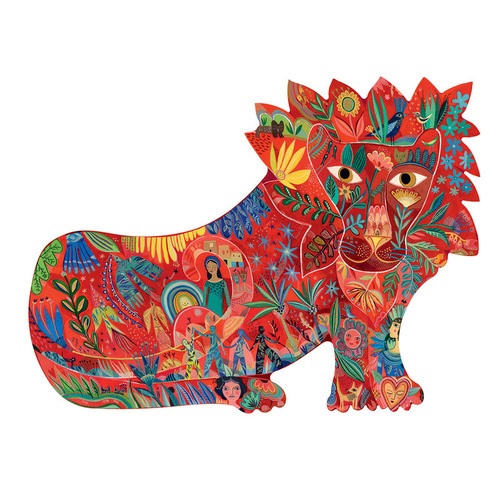 This lion shaped puzzle offers additional challenge with the interesting border. 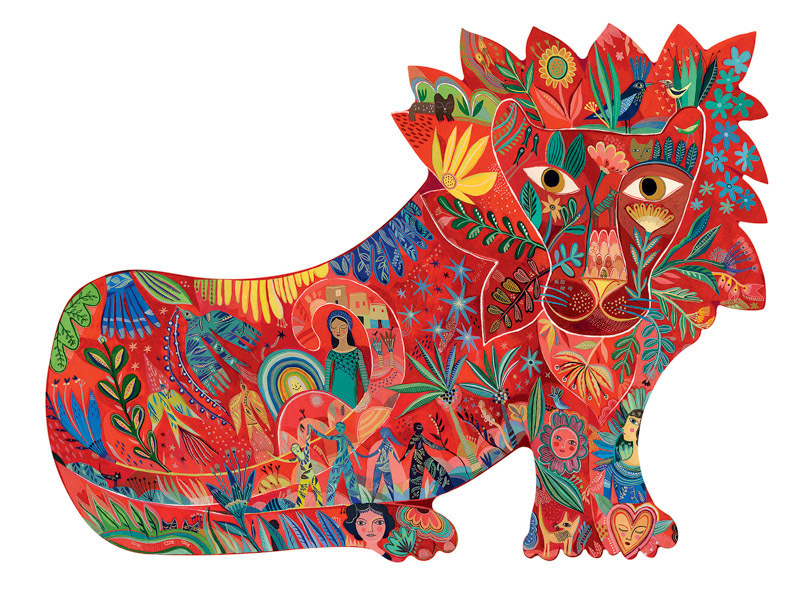 The completed puzzle can either be taken apart to be redone or framed as an interesting piece of wall art.